There’s nothing quite like a relaxing bath to melt away the stresses of the day, and adding essential oils makes the whole experience even more blissful. But you can’t just drop them into the water as the oil will just float on the top. 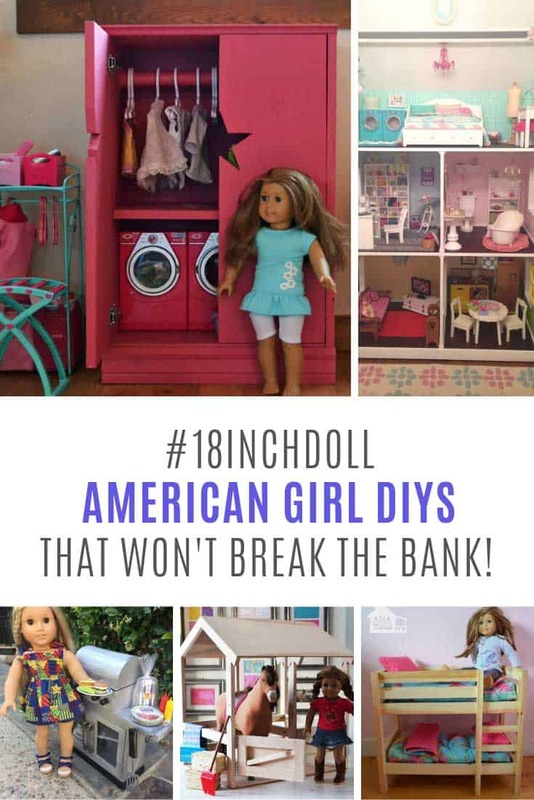 Instead you need to mix them into something else… like a bath bomb! Today we’re going to show you how to make your own bath bomb. It’s super easy and this lemon, peppermint and lavender bath bomb recipe can be used to make fabulous gifts for Christmas, Mother’s Day or just to show a friend how much she means to you! This combination makes a relaxing bath any day of the week, but it’s extra helpful if you’re suffering from seasonal sniffles. 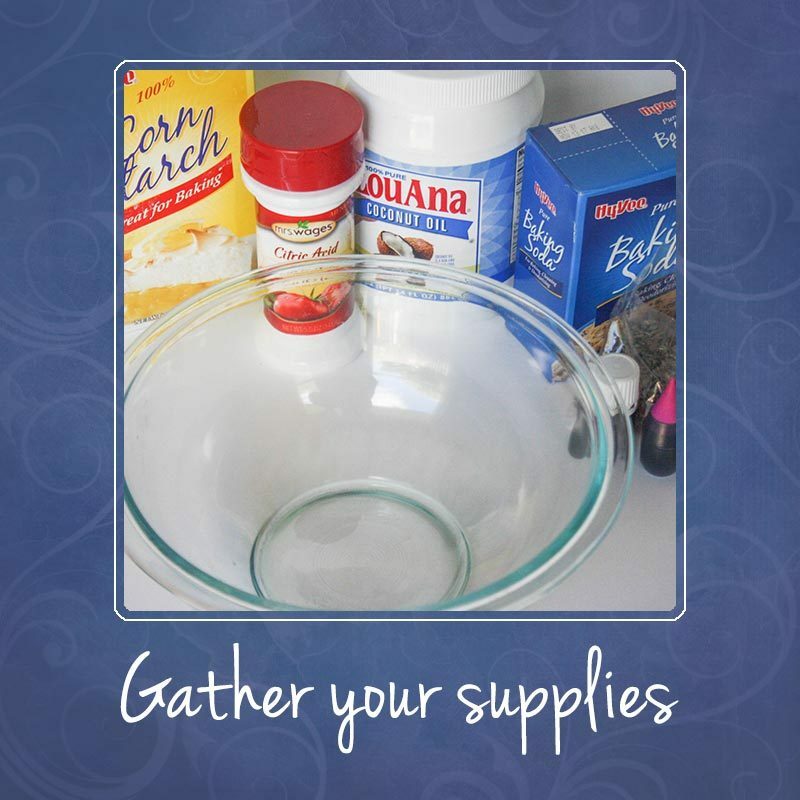 When you’re making these bath bombs you need to use a glass or metal mixing bowl and measuring spoons because you don’t want the essential oils seeping into anything plastic. Make sure you wash everything with soapy water as soon as you’re finished and wash your hands too! And don’t forget, you must only use therapeutic grade essential oils when making any product that comes into contact with your skin. Click here to see which company we use in our family. 1. 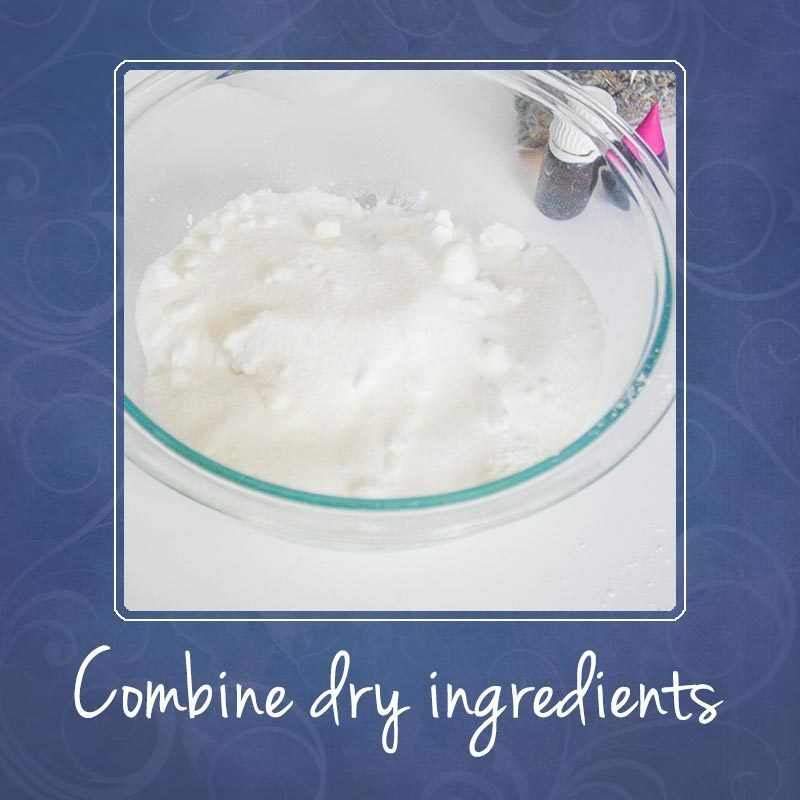 Use a large glass mixing bowl to combine all of the dry ingredients together (baking soda, citric acid, cornstarch). 2. Add the (therapeutic grade) essential oil drops to the mixture. 3. Heat two cups of coconut oil in the microwave for about 30 seconds. Check on it often as the oil heats up very quickly and you don’t want it to be too hot. 4. Slowly add the coconut oil to the dry mixture. Add a little at a time and mix until the mixture feels like damp sand. 5. Now it’s time to add some colour. 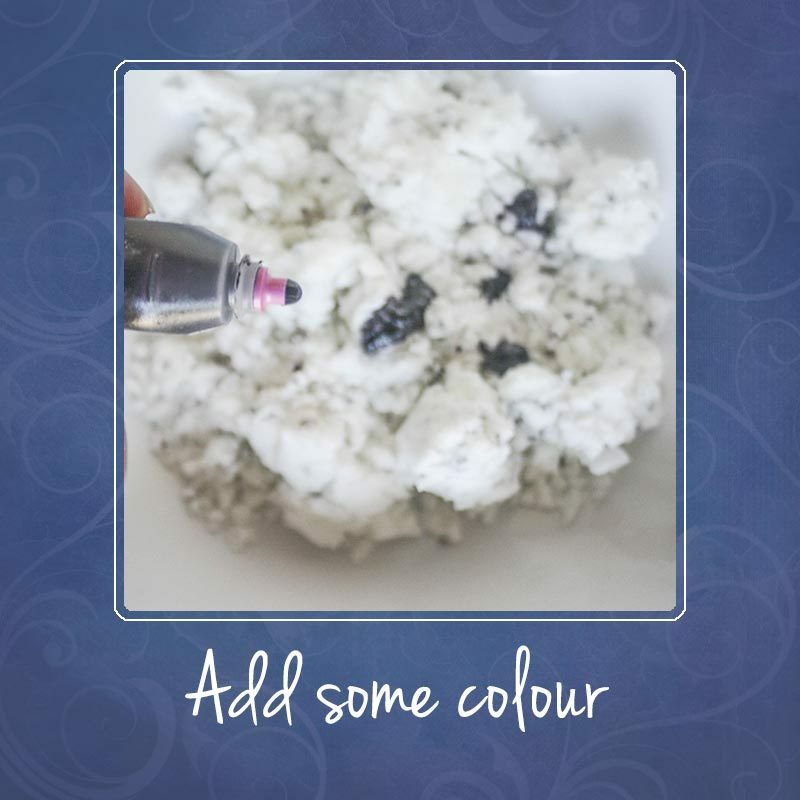 Add a couple of drops of food dye to the mixture and mix it so that the colour spreads. Add more dye for a stronger colour. 6. 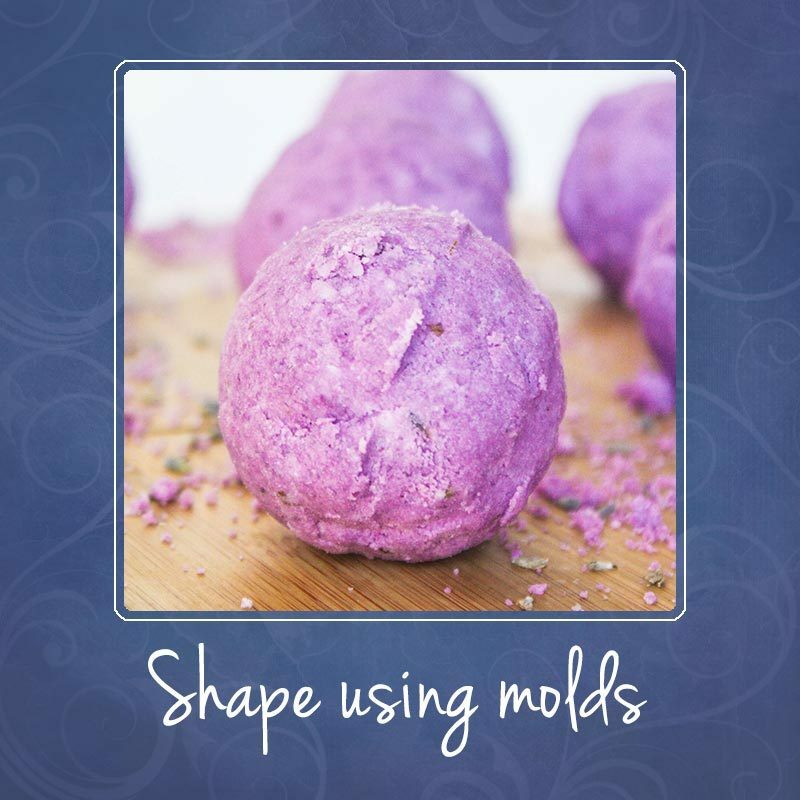 Take some mixture from the bowl and shape it into a ball, then use the bath bomb mold to get that perfectly rounded shape. 7. Set aside the first mold while you repeat the process filling the second one. 8. Now carefully open the first mold and place the ball to one side. 9. Repeat the process until you have used up all of your mixture. It should create around 12 bath bombs. 10. Now you need to put all of your bath bombs on a soft towel and put them somewhere cool and dry. Leave them for two days so they dry out nicely. 11. 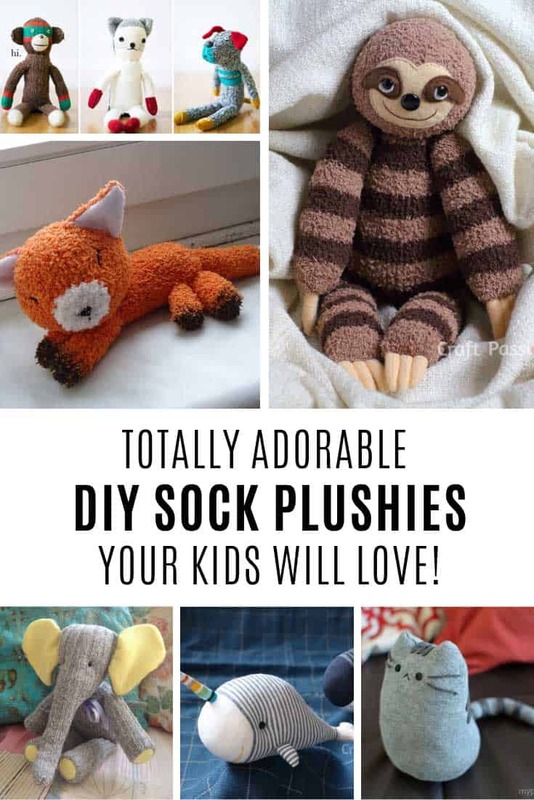 Once dry you can store them in a pretty glass jar in your bathroom. 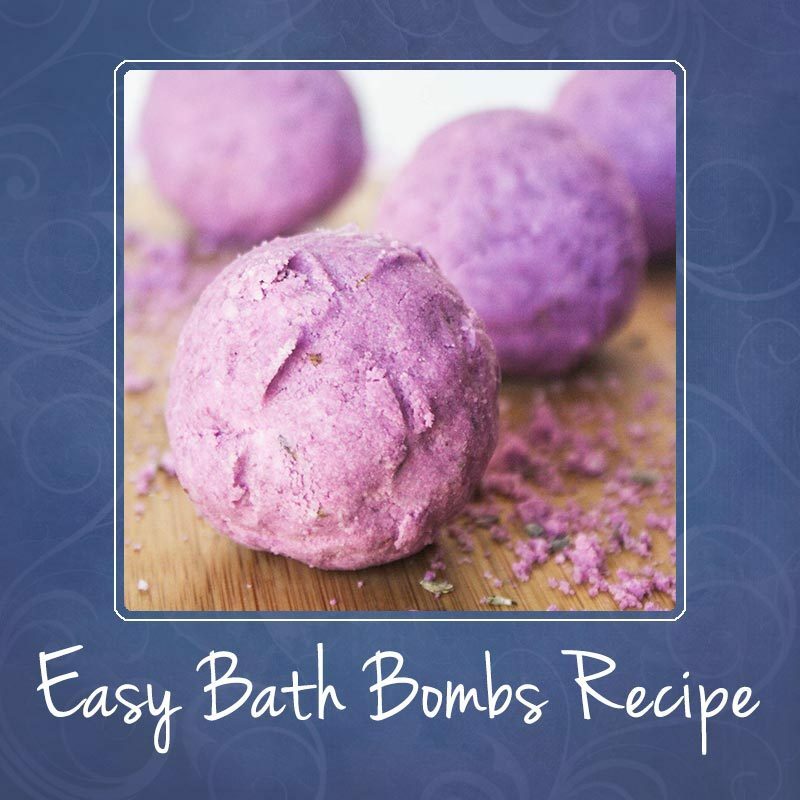 If you are super keen to test out your bath bombs you can use them as soon as you have made them, but they will be a little crumbly. 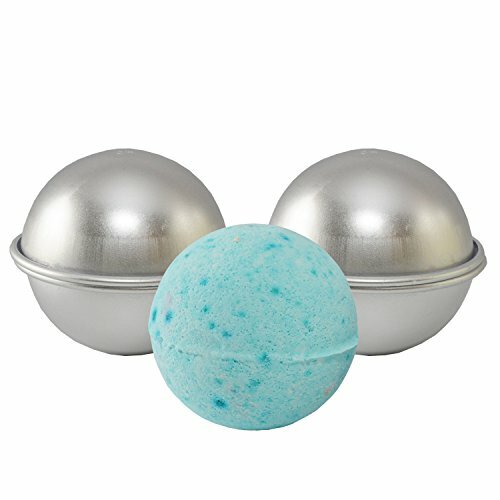 To use your bath bombs simply place one in the bottom of your shower cubicle or drop it into a bath full of warm water. If you store your bombs in an airtight storage container they should last for about six months. Although I’m guessing you’ll use them far more quickly than that! If you use an old plastic storage container to store your bath bombs you might notice some staining from the food colouring. If this happens simply soak the container in a mixture of white vinegar and warm water. Bath bombs make wonderful gifts. Look out for small glass jars at your local thrift store, the dollar store or order some mason jars from Amazon. 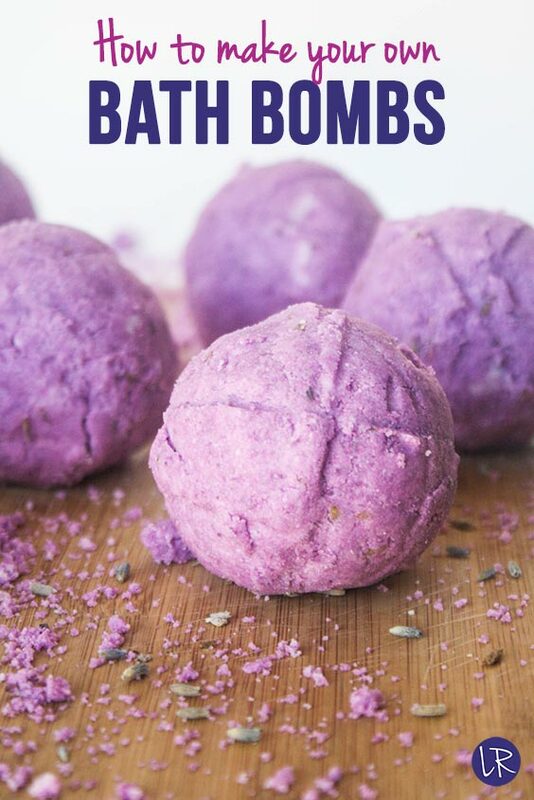 You don’t have to make all your bath bombs in ball shapes. You can use a silicone cupcake/candy mold instead and they come in all sorts of wonderful shapes and designs. 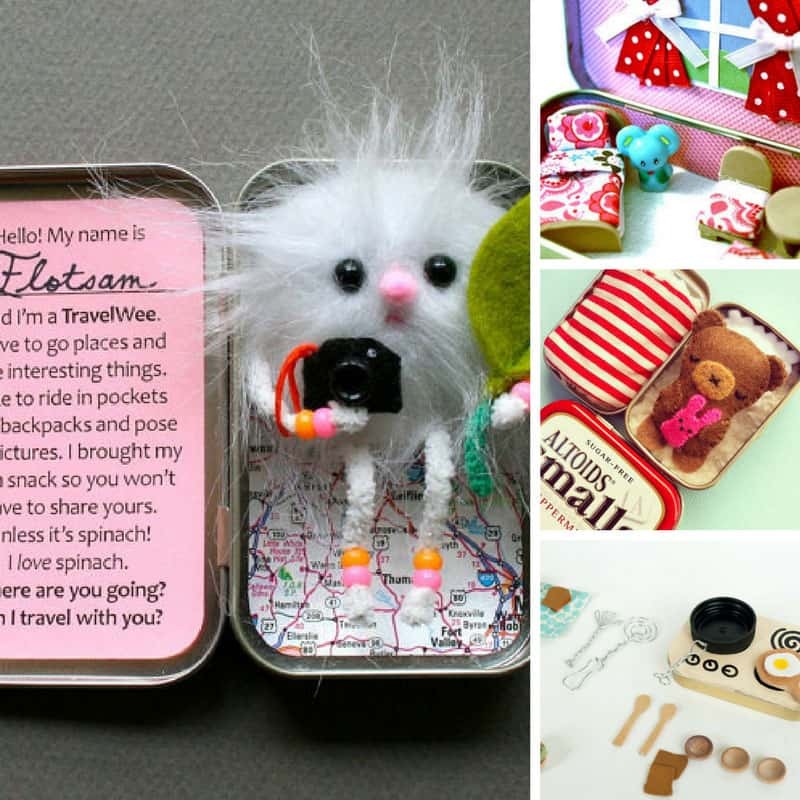 Take a look here or in the baking aisle next time you go to the store! You can use so many different essential oil blends to scent your bath bombs that you really are only limited by your imagination. Here are some more easy bath bomb recipes you can try. 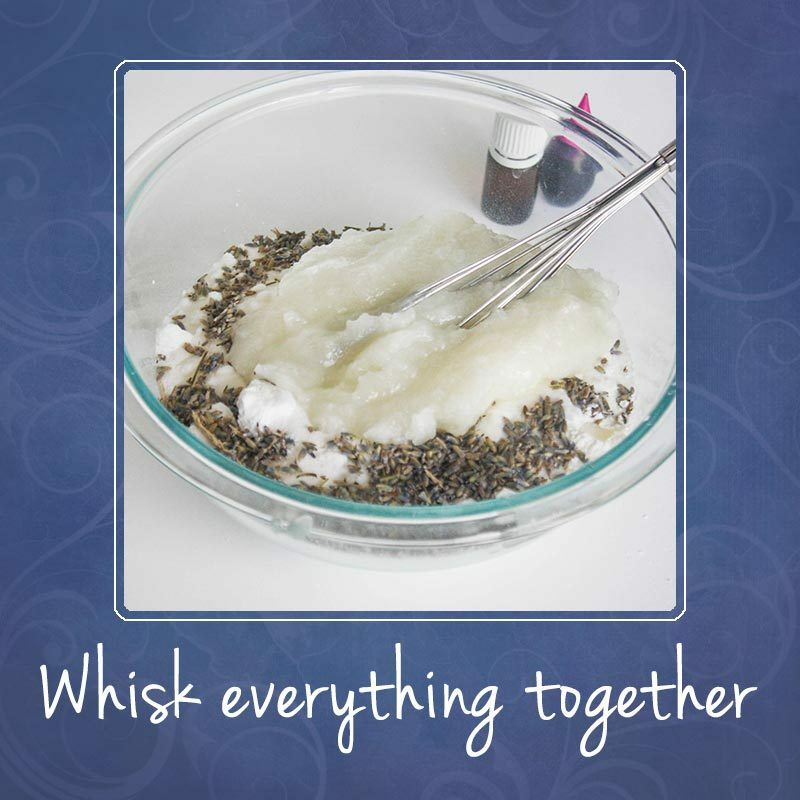 Then when you’re feeling brave have a go at making your own blends with your favourite oils! Lavender alone makes a wonderfully relaxing bath and is perfect for lightening your mood when the time of the month is approaching! If you often find yourself lying awake in the early hours of the morning try a relaxing chamomile bath before you go to bed. Use one of these LEGO moulds to make some bath bombs kids will love to use before bed! 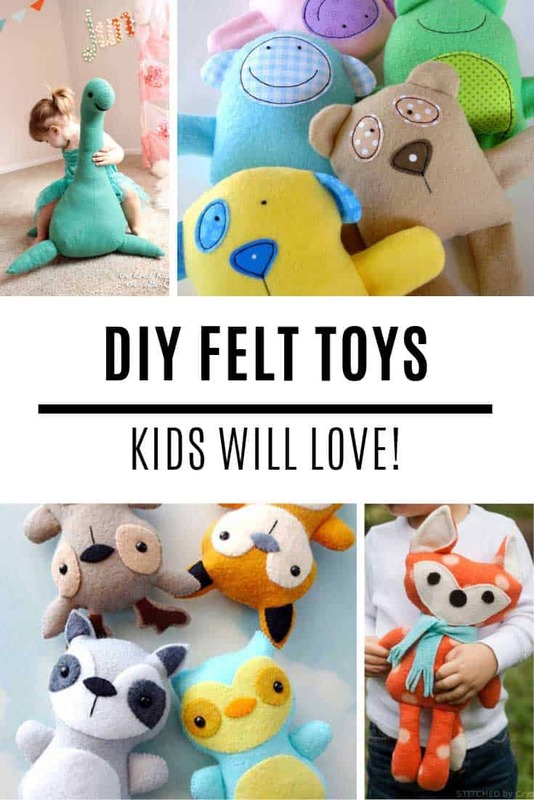 These make fabulous Christmas gifts, wrap them in red and white tissue paper and add a couple of candy canes to the box. 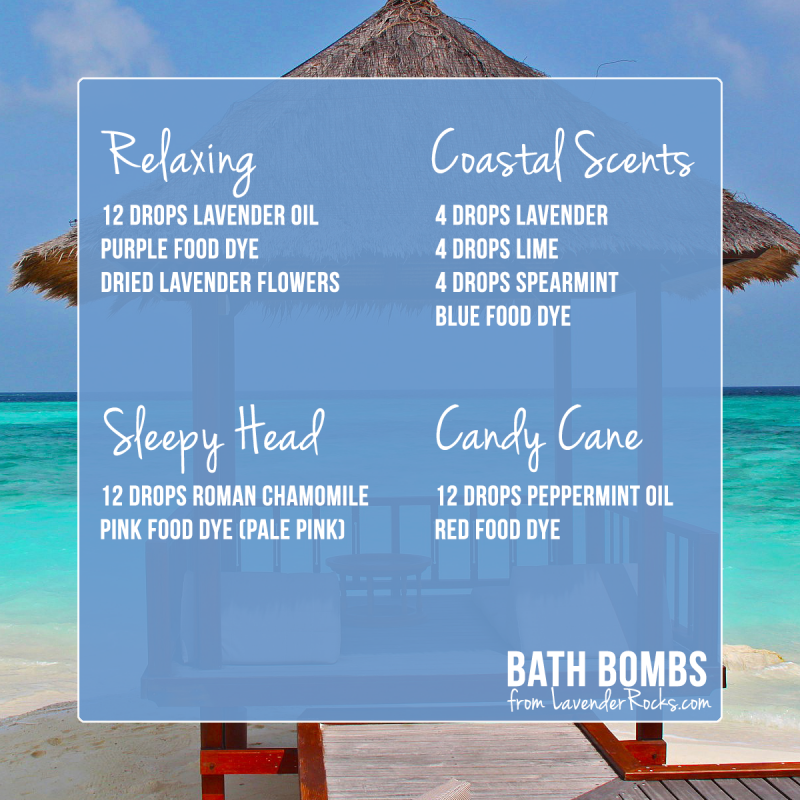 If you’ve had a terrible day and you wish you could escape to a desert island drop one of these into your bathtub and be transported away on the scent of the ocean.